The Cairngorms National Park is a special place, home to around 18,000 people, living in a number of communities of various sizes, each with the mountains, rivers, straths and forests at their heart. Communities are central to the successful delivery of the aims of the National Park as set out in the National Park Partnership Plan. The Cairngorms National Park covers 6% of mainland Scotland and includes parts of five different local authority areas. The communities in the National Park are of varying sizes and histories, but share the challenges and opportunities facing most communities across rural Scotland. Typically, the relevant local authority or voluntary sector support body is the key contact for community activity. 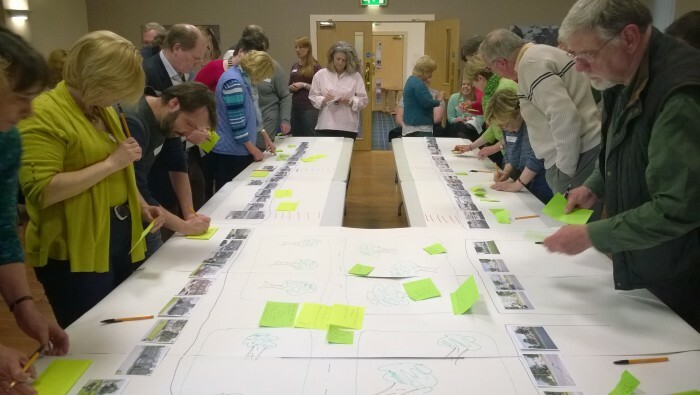 The National Park Authority recognises the importance of community-led projects and seeks to add value to this work where possible through agreements with Voluntary Action in Badenoch and Strathspey (VABS) and Marr Area Partnership (MAP). 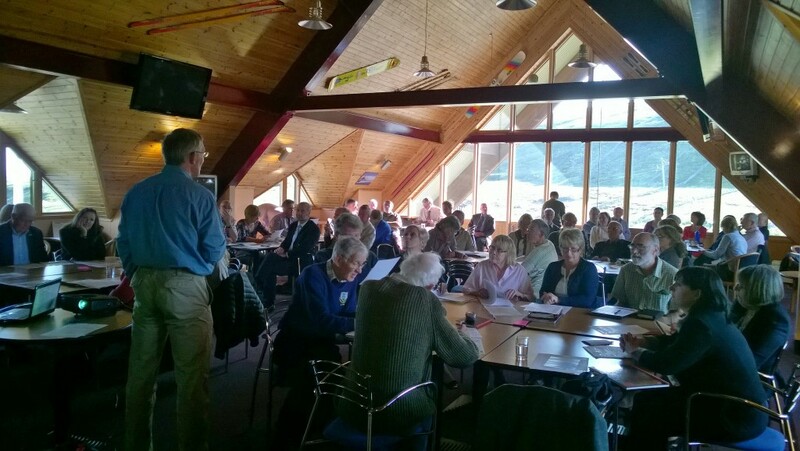 Community Councils and Associations are important organisations across the National Park and are the key community bodies for consultation and engagement, particularly around the Planning system. These organisations also have an important role in providing leadership and taking forward appropriate community-led projects. Community Action Planning is a process through which communities have the opportunity to identify their own priorities and tackle the issues which are important to them. Since 2008, 18 communities in the National Park have produced a Community Action Plan, with significant projects being delivered across the National Park such as new or refurbished halls, village squares, broadband initiatives, conservation projects and community websites to name but a few. 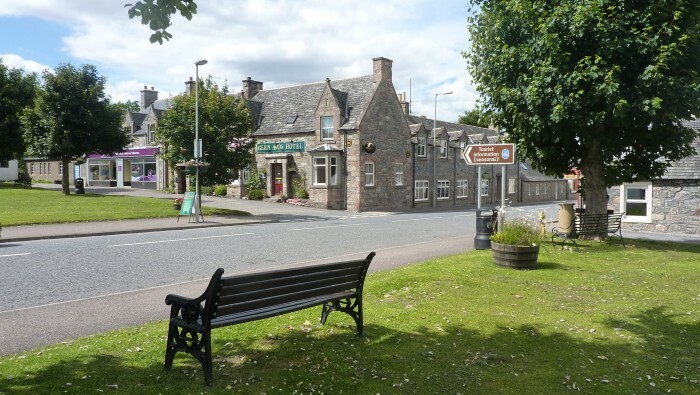 As a result of economic pressures in 2011, as demonstrated by the closure of the two main hotels in Tomintoul, the Tomintoul and Glenlivet area was identified as a strategic priority for support within the National Park. 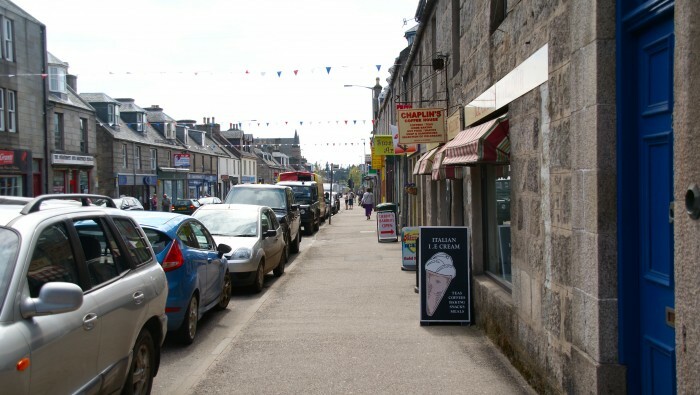 A Regeneration Strategy and Action Plan for the area has been produced and the Tomintoul and Glenlivet Development Trust established. Community Empowerment is a process through which communities are given a greater say in, or direct control over, the decisions which affect them, or the assets which are available to their community. The Community Empowerment (Scotland) Act was passed by the Scottish Parliament and received Royal Assent in July 2015. The provisions of the Act are expcted to be rolled out over the period to June 2016 and will provide opportunities for communities in the National Park to take greater control of their own futures. The Association of Cairngorms Communities (AoCC) is an independent organisation, open to all community groups across the National Park. AoCC provides a forum for sharing information; discussing shared issues; contributing to regional and national consultations; and getting involved in appropriate projects and initiatives. LEADER is an EU fund, delivered in Scotland through the Scottish Rural Development Programme. There are 21 Local Action Groups (LAGs) in Scotland who administer LEADER programmes and there is a LAG covering the area of the Cairngorms National Park. The aim of LEADER is to help rural communities and businesses to build knowledge and skills, and encourage innovation and co-operation in order to tackle local development objectives which are set out in a Local Development Strategy (LDS). The Cairngorms LAG has produced a LDS, which sets out the priorities for community-led local development in the National Park until 2020. More information is available on the LEADER website.